Please join us May 19 @1pm at Bethlehem Public Library in Bethlehem, NH for our next book signing event! It's been another great week for Up: A Mother and Daughter's Peakbagging Adventure! USA TODAY listed UP as one of the top ten books for Mother's Day! The Chicago Tribune posted a great article on UP; look for this article in the newspaper this weekend. 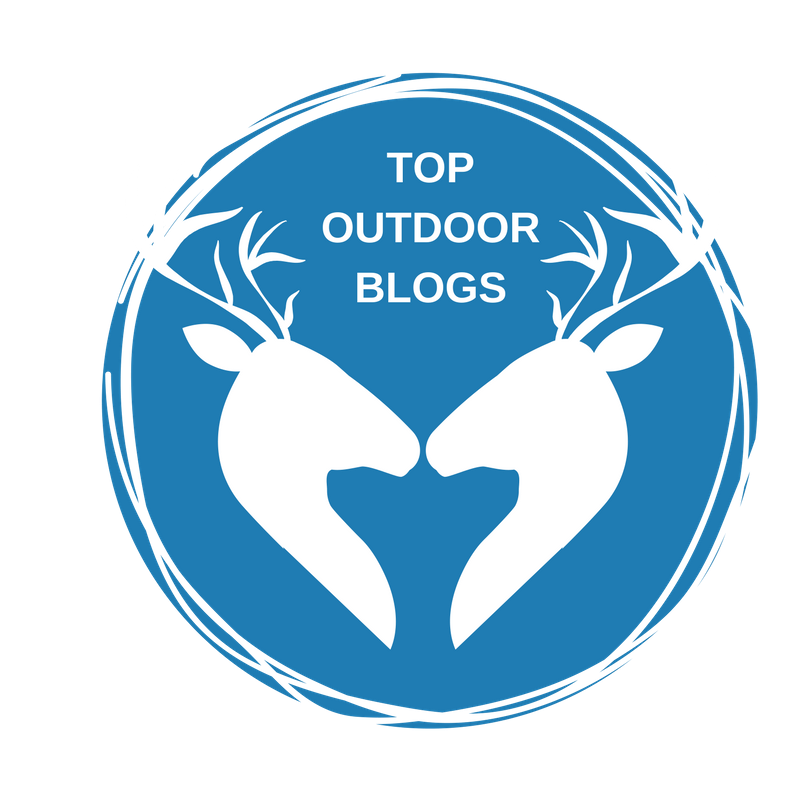 Katie Arnold of Outside Magazine wrote a lengthy and very positive piece regarding UP. Also -- Alex and I did our first live radio interview this morning! We were guests on the national program, "The Takeaway." Here's the link to our segment -- click "listen," then scroll down. We're listed in the pop-up player. We had such a good time! Many thanks to John Hockenberry for having us on the show. ﻿Have a great weekend, folks! Look for us in The Chicago Tribune, The Boston Globe (North), The Concord Monitor, The Union Leader, The Maine Sunday Telegram, and The Sunday News (Lancaster, PA). I am 8 months pregnant with a girl we had already decided to name Alex. I saw your book and had to have it being a hiker! Thanks for sharing your stories with us, we are inspired. I can't wait until our little one is ready to hike the trails of idaho with us. Hi there -- Alex, what a great name! :) Congratulations on your pregnancy! Idaho -- I hear that's a beautiful state. I look forward to seeing it when we attempt Borah Peak. Enjoy your little one. The best years of your life are ahead of you.